Mabel's favorite flavor of ice cream is Butter Pecan and Ethel's is Mint Chocolate Chip. Since we don't have anything in the store that is named after Ethel's favorite, we are going to run a sale on Mabel's favorite! But it's fabric not ice cream! The delicious line of fabric Butter Pecan by Windham, isn't it yummy looking! 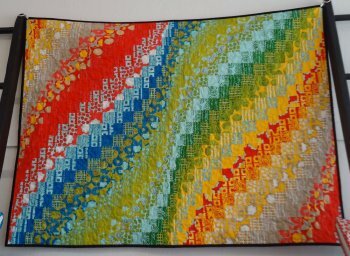 If you can't have ice cream then fabric is the next best thing. 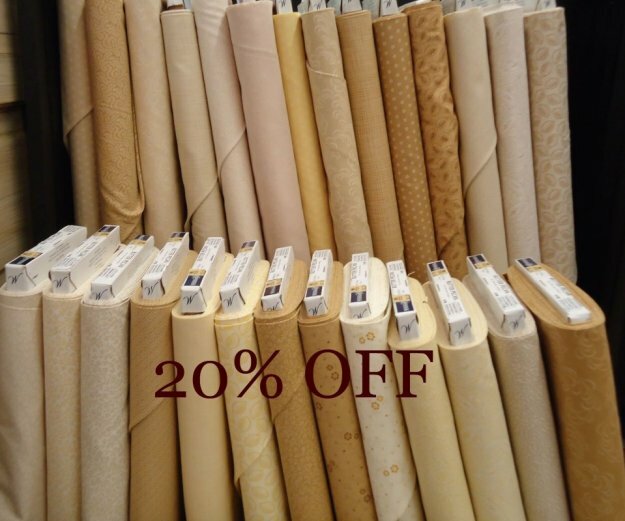 From now until Thursday, June 12 this wonderful line of fabric will be 20% off. Minimum 1/2 yard cuts. So treat yourself to some Butter Pecan at M&E! To read more about it, just click the logo below.